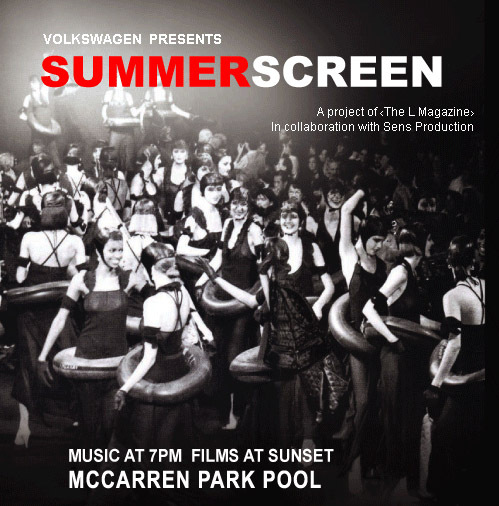 A new free film and music series called Summerscreen starts at McCarren Pool in Williamsburg tonight. The series is produced by L Magazine and Sens Productions (and sponsored by Volkswagen). Door open at 7PM, with music first and films starting after dark. The series will run every Tuesday night through August 22, with a special finale on Saturday, August 26 with DJ Spooky. Tonight's movie is Do the Right Thing, with Bottle Rocket showing next week (8/1) and the French Connection the week after (8/8). The Swimmer is being screening on August 15. Love Streams is August 22 and Style Wars is August 26. Kick back, hang at the pool, listen to music and watch movies. When is a "Donation" No Longer a Donation?